PARTICIPATE PASADENA is a community engagement initiative of Pasadena Heritage. 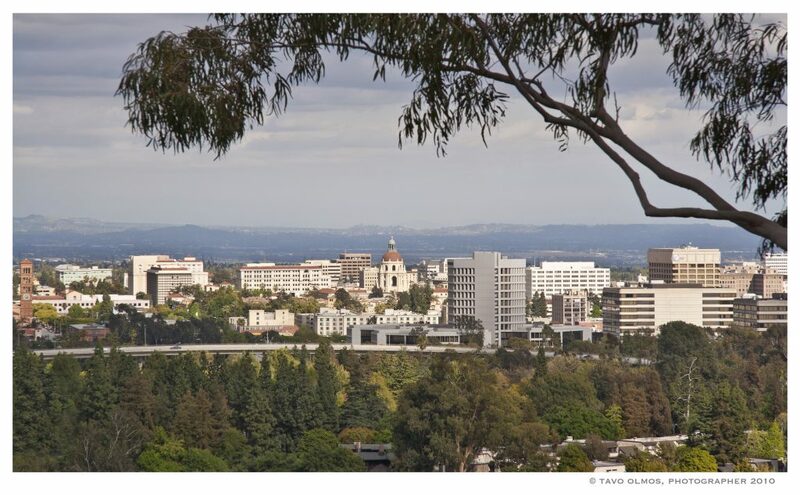 Extending from our organization’s work to identify and preserve historic neighborhoods and buildings, this initiative aims to connect with residents and capture their concerns about and ideas for Pasadena’s built environment and community character in general. Pasadena Heritage was very pleased to welcome more than 130 residents to its kick-off PARTICIPATE PASADENA meeting. After a brief introduction, attendees chose one of four discussion groups and offered comments and questions to the facilitators. Many participants visited more than one break-out group, and comments were recorded in each session’s notes. All input was documented and shard with City Council and other decision-makers. The following information on the City’s commissions was shared at the kick off meeting and is available here for your reference. Notes from the kick-off meeting are available here. About 100 local residents turned out for the second PARTICIPATE PASADENA meeting. They came to learn more about two important planning efforts underway at the City – the study of eight Specific Plan areas and new standards for single-family homes to address what’s known as Mansionization. Questions and comments from the audience were welcomed after each presentation. Urban planning expert Steve Preston, FAICP introduced the topic of Specific Plans, explaining what these are and what they will cover, as well as how they fall under the over-arching policies of the City’s General Plan. City planners and consultants are holding open houses around Pasadena where residents can learn more and make their concerns and questions known. Pasadena Heritage Executive Director Sue Mossman spoke about the impacts of new homes that are too big, too tall, or architecturally incompatible with the surrounding neighborhood. Several examples were used to illustrate the problems. The City is currently drafting new guidelines for single-family construction to address the issues, which will be ready for public review by summer. Audience members contributed other examples and asked questions including how Landmark Districts can best protect neighborhood character. Notes from the second meeting are available here. In late 2017, Pasadena Heritage created an anonymous online survey to determine what local residents love most and like least about Pasadena. The survey closed on February 28, 2018, and the results were tabulated for presentation at the second PARTICIPATE PASADENA meeting. The results of the survey are in and can be downloaded here. As you will see the majority of respondents indicated that they care most about historic resources! Survey results will be used to help Pasadena Heritage develop future programs and provide feedback to City decision-makers. The PARTICIPATE PASADENA Committee is considering what our next meeting topic(s) should be and when the next meeting will be scheduled. Watch this page for announcements of future meetings or participation opportunities. The Pasadena Heritage e-news will also include information. Mailings or special e-blasts will be used to announce future programs.